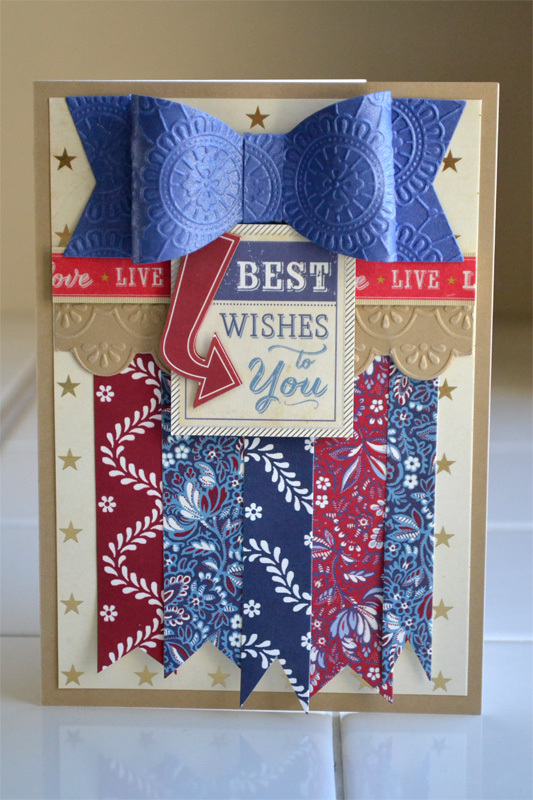 Anna's first metallic paper kit was wildly popular, so naturally she released a second kit. This one has some beautiful soft pastels, including yellows, blues, and lavenders. There's also a pretty navy blue that I love. Check out some projects I created with this kit. 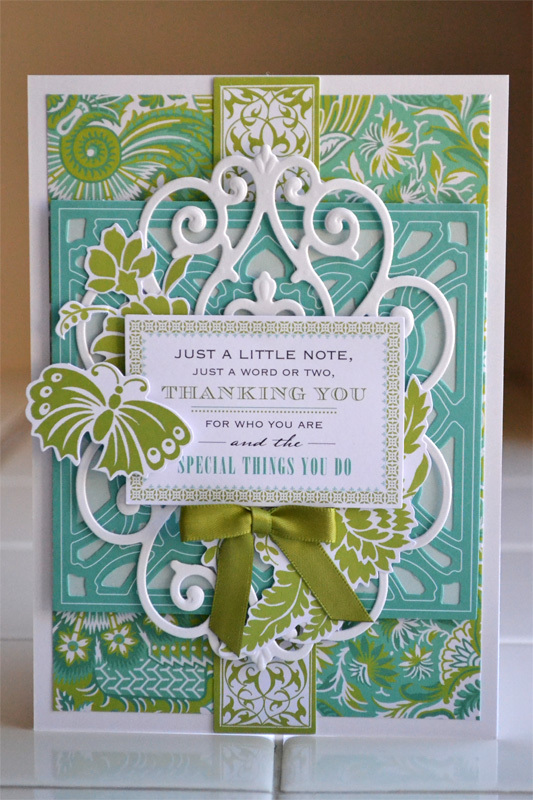 And, of course, they're pre-cut to fit your Cuttlebug for die cutting and embossing. Aren't they beautiful? 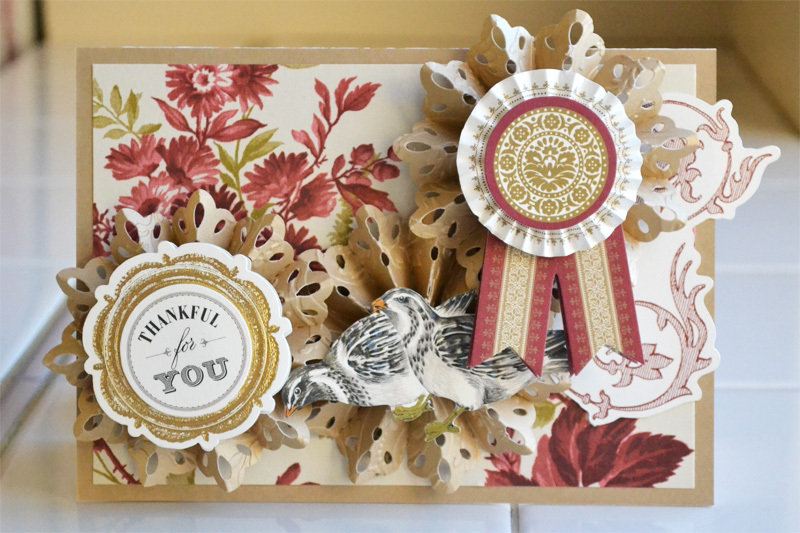 I love how you used Anna Griffin metallic papers! Thank you for the inspiration!